The Clownfish Club is Hamilton Island’s kids club, catering for children aged 6 weeks to 14 years of age. Let the friendly and professional staff make your holiday a relaxing one with some time to yourself, while your children enjoy playing, exploring and learning more about Hamilton Island and its environment. Bookings are essential and recommended in advance. Nappies, bottles, hats and spare clothes. Please apply sunscreen to children before arrival. NOTE: The Clownfish Club is closed Sundays and Mondays (open Mondays during school holidays). 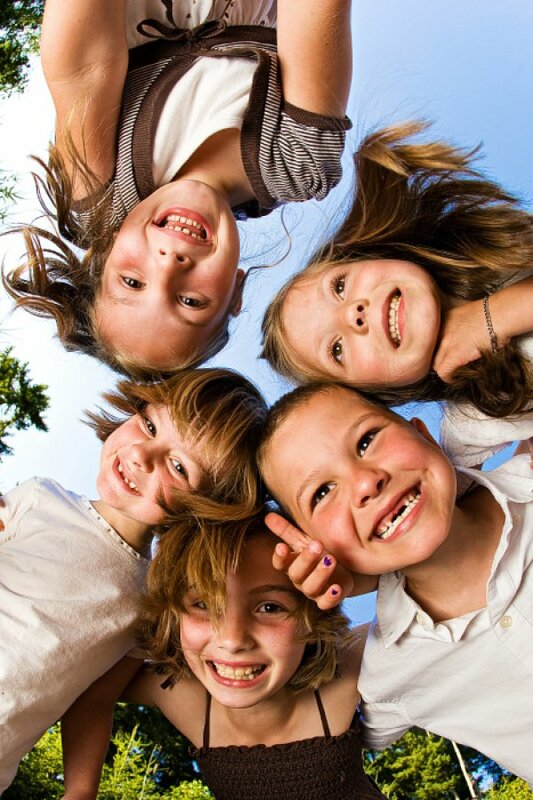 A sibling discount rate will be applicable when booking 0-2 year olds plus any sibling. All sessions are subject to availability. These rates can be given to families with siblings only. *Meals are not supplied for small babies - bottles and baby food to be supplied if required. Please note the Clownfish Club is closed on Sundays and Mondays but open Mondays during school holidays. All sessions are subject to availability.